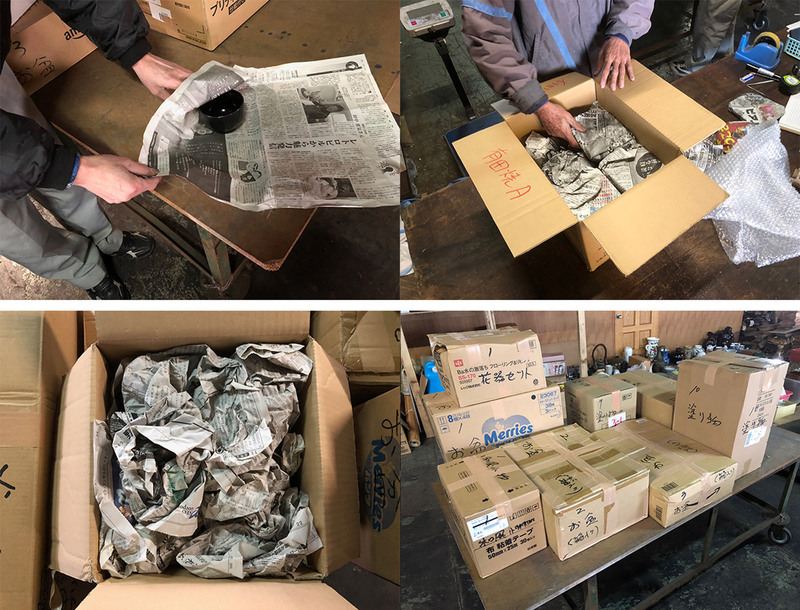 We inspect all products and divide them into each rank before shipping. 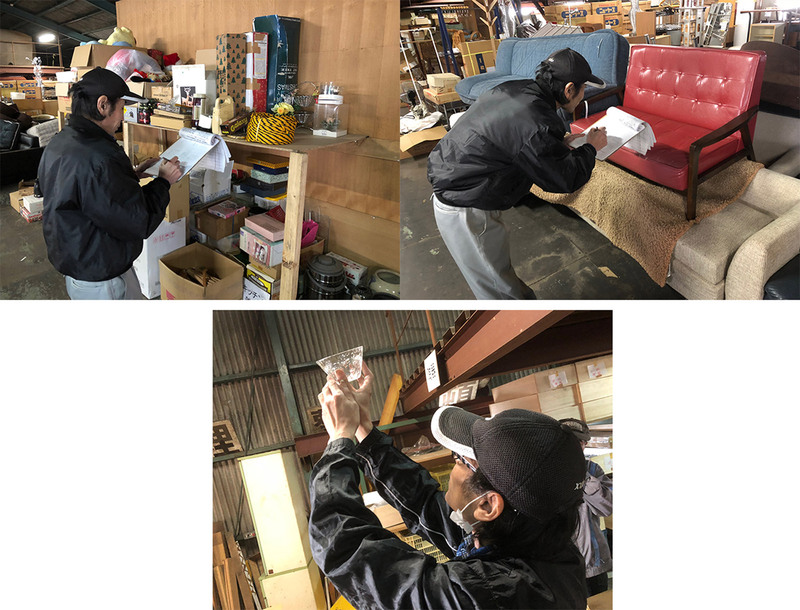 To prevent from any damage while transport, we pack the items in a cardboard box neatly using newspaper or cushioning. 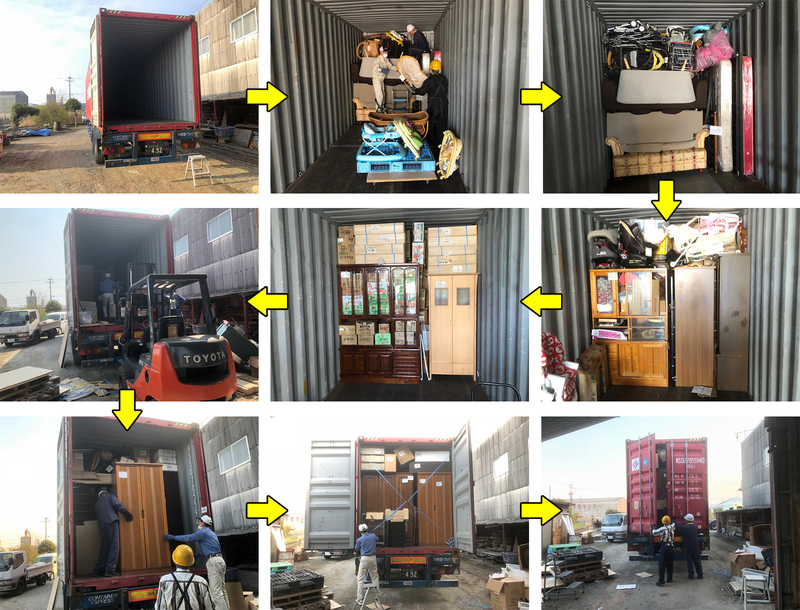 Whatever 20ft, 40ft or 40ftHQ, we try filling up the space of your container as much as possible.